I picked up a new watch at Macy’s this past weekend. 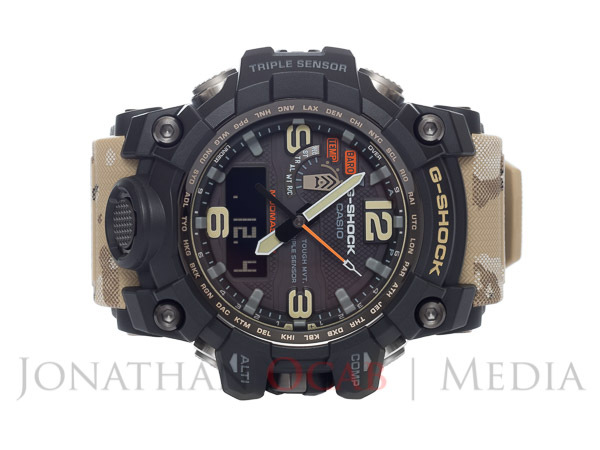 So they had a #casio #gshock GWG1000DC-1A5 at the @macys in @victoriagardens with 25% off so I went ahead and bought it. It costs more than twice the #rangeman, though. We'll see how the #Mudmaster compares to the #Rangeman over the next several weeks. I am still putting the watch through its paces, so the review is still forthcoming. Here is a teaser from the photographs I am processing for that review.